Today’s Rock stations feature a mix of currents and classics. Listeners will hear the latest from Linkin Park, Puddle of Mudd, Seether and The Foo Fighters along with “classic” artists like Led Zeppelin, Black Sabbath, AC/DC & Pink Floyd. 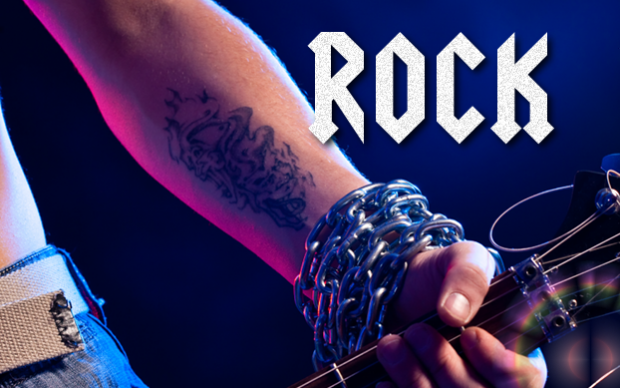 Today’s rockers are also known for playing mainstream heavy metal music such as Metallica, Korn, Slipnot and System of A Down. Rock personalities are blue collar and are more likely to share beers with friends in a “Man Cave” than meet up at a nightclub. Features and promotional activities include station-sponsored concerts, outdoors activities, NFL football and anything to do with cars, trucks, motorcycles and girls. Core Listeners: Active Rocks’ appeal is 60% male with a broad demo base evenly balanced across the 18-44 demographic.